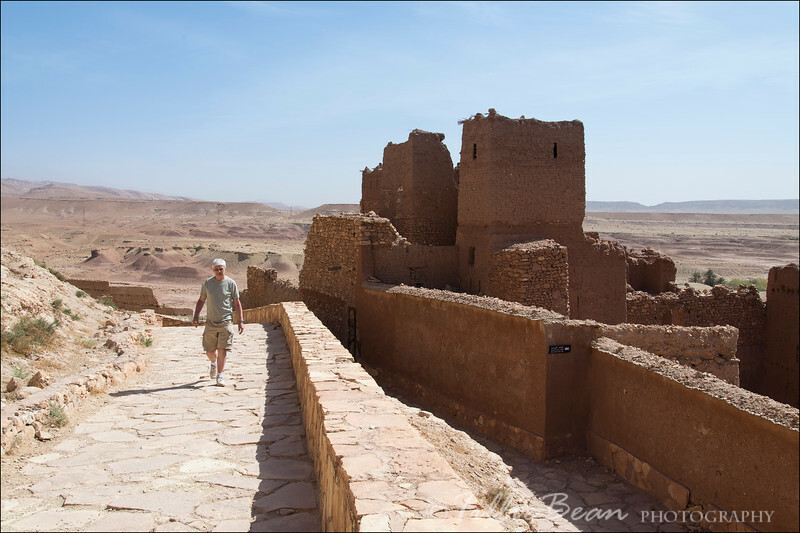 In April, we travelled from Marrakech, over the Atlas Mountains, through the Sahara desert and to the Coast. Our driver and guide, Hassan Agafay ( http://www.realberbertours.com) drove over a thousand kilometers to show us the fantastic scenery of Morocco. The landscapes were different everywhere we went, keeping the drive interesting. We also met some lovely Berber people through Hassan and truly had a lovely holiday. Pictures (lots of them!) below. Enjoy!